Rent Killerspin Event Space | Corporate Events | Wedding Locations, Event Spaces and Party Venues. 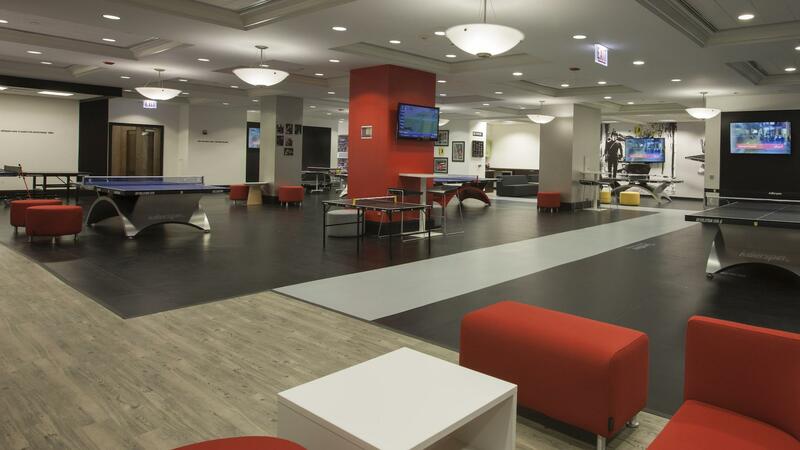 The Killerspin House, located in the heart of downtown Chicago and is guaranteed to WOW your guests with a memorable, one-of-a-kind experience. Hourly pricing is per table. Complete with world-class table tennis equipment including our notorious Revolution tables, the Killerspin House is a multi-purpose space centered on the hottest action sport.